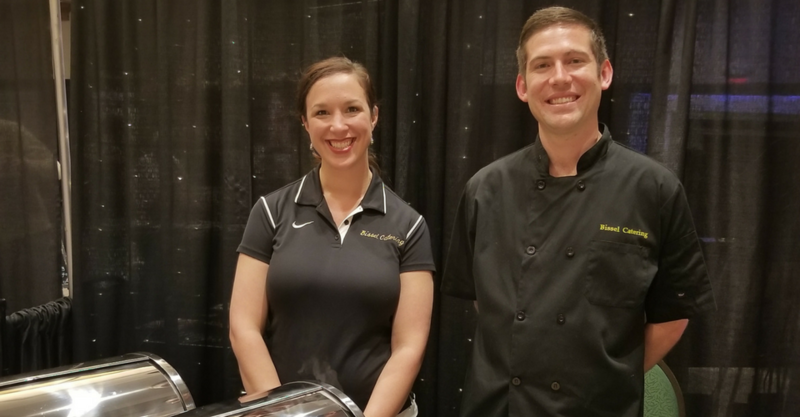 Bissel Catering’s mission is to help create a unique event centered around remarkably good food. We pride ourselves on having an established reputation of quality and magnificence. Our main goal will always be to serve you and make each and every meal special. Bissel Catering strives to perfect every little detail in our food, preparation and presentation. We fulfill your culinary needs with excitement, creativity and elegance.